This is a wholesale lot of 72 LED Light-Up Devil Horns. Also available individually, as well as in larger lots. 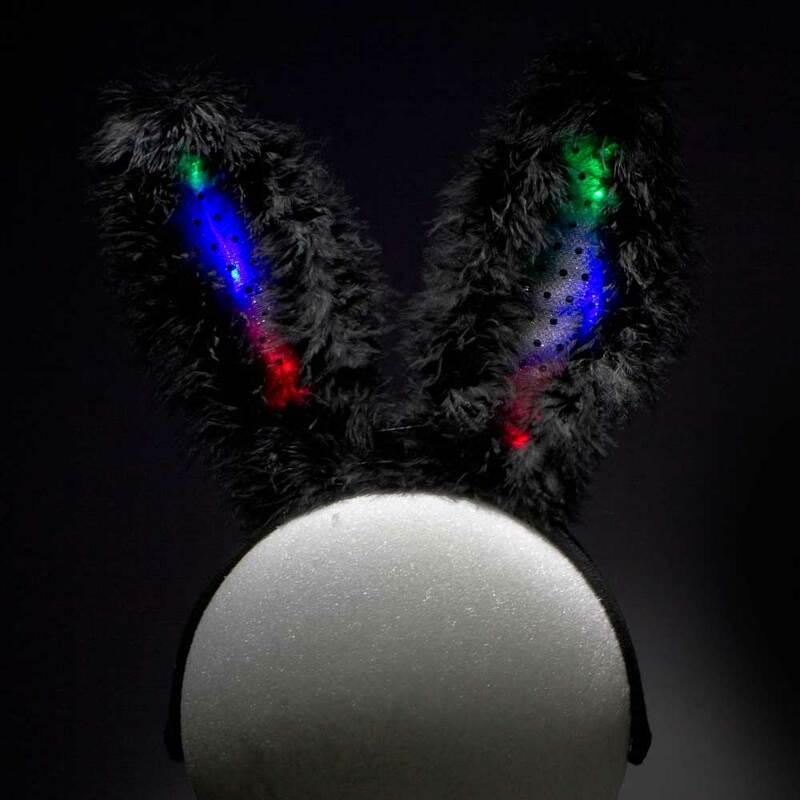 Get evil with this light up devil horns headband. Red LED lights illuminate each horn for a really cool effect. Three LR44 batteries are preinstalled in the compartment between the horns and are easy to change. 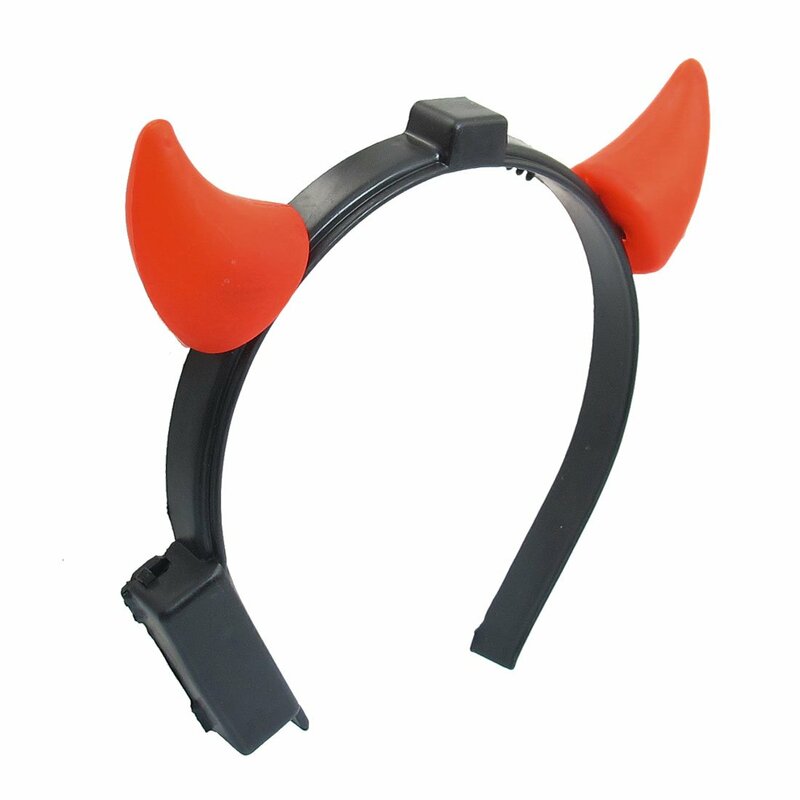 Horns come on a black headband, the band is made of plastic with comfortable teeth to make sure it stays extra secure.